To avoid waiting, please check out our FAQ section where you’ll find answers to the most commonly asked questions and quick step-by-step guide. To communicate effectively, be sure to choose the appropriate communication channel. 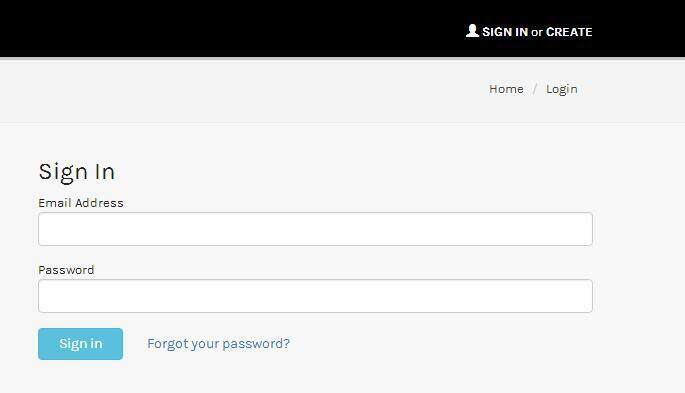 AFTER SALES Service via "My Message"
For any inquiries regarding pending orders or after sales support, you can log in to your FormulaMod account and ask us questions via "My Message". We will respond as soon as possible.